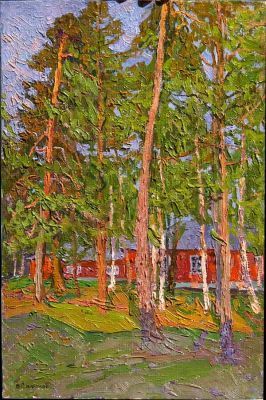 Safonov lived and worked in Podolsk near Moscow. 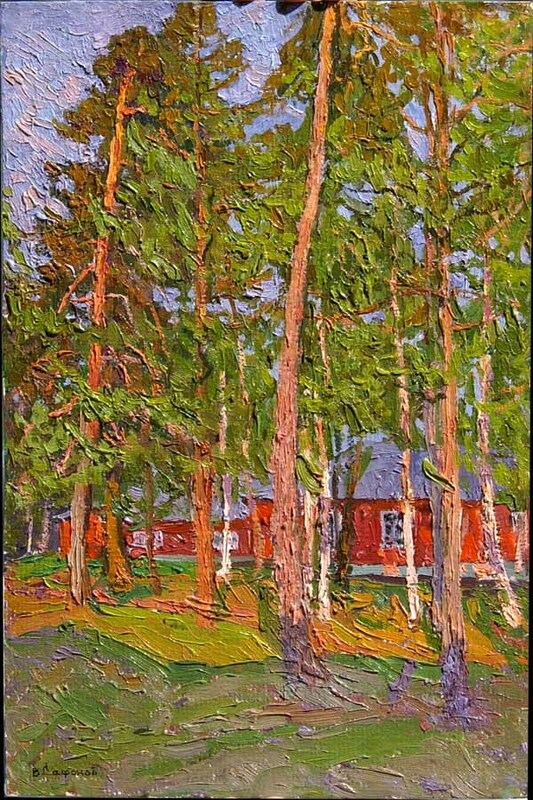 He was well-known for his textured, colorful works of the Russian countryside. He is listed on page 269 of Matthew Bown's, A Dictionary of Twentieth Century Russian and Soviet Painters.